Welcome to our juice bar. 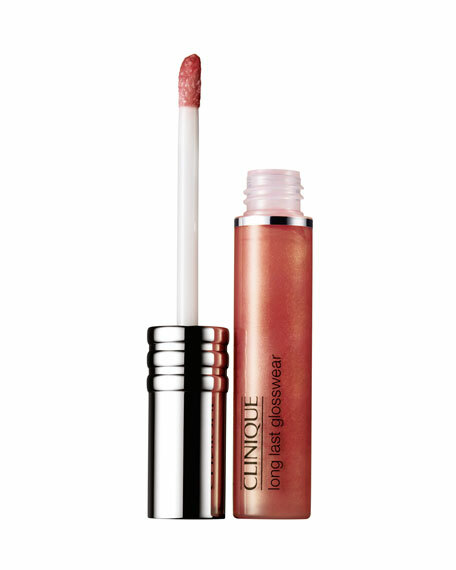 Lip gloss juiced up with eight hours of lasting shine. Spends every minute comforting lips. In 18 glistening shades from sheer to full intensity. Moisture makes each one even more mouthwatering. For in-store inquiries, use sku #251831.